HealthPost is New Zealand’s largest online retailer of natural health and beauty products. Founded in 1988, HealthPost was the first New Zealand health retailer to establish an online presence with the 2002 opening of its ecommerce store. Now, the business runs one brick and mortar location in Auckland and uses the web to sell worldwide. Smoothly manage inventory in their retail store. Check on their sales and performance data from anywhere in the world. Easily add or remove registers as needed. Offer customers a frictionless, memorable shopping experience. Access detailed reports and analytics on business performance. After 26 years as an ecommerce-only retailer, HealthPost decided to open their first brick and mortar location — but they needed to upgrade their retail management solution to do so. In 1988, solo mother of three Linley Butler decided to do something about how difficult it was to get the health products she needed. She started buying items in bulk and sharing them around the community — and as awareness and demand steadily grew, the mail-order company HealthPost was born. In 2002, Linley took the advice of her son Abel (who’s now the CEO) and moved HealthPost online, becoming the first health retailer in New Zealand to establish an ecommerce presence. Since then, HealthPost has become Aotearoa’s largest online retailer of natural health and beauty products, all the while remaining true to Linley’s founding philosophy: making health accessible and affordable for everyone. 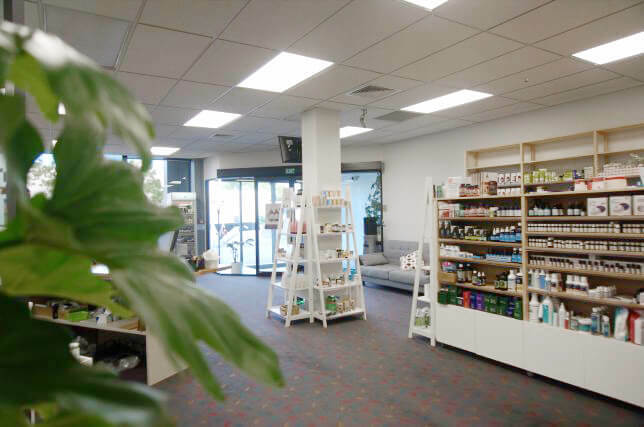 After 26 years in operation as first a mail-order business and then an ecommerce venture, Abel and his partner and HealthPost Retail Manager Lilani moved from the company’s hometown of Collingwood (on New Zealand’s South Island) to Auckland so they could open HealthPost’s very first physical shop. So they began the search for HealthPost’s perfect POS. After an exhaustive research journey, HealthPost chose to move forward with Vend. Why? “We found it ticked all the boxes,” they told us. HealthPost found their ideal match in Vend, thanks to its cloud-based nature and flexibility, inventory management capabilities, advanced reporting features, and ability to integrate with other best-in-market cloud-based softwares. After a quick and easy setup in terms of both hardware and integrations, the sustainability-focused retailer was in the game. And the best part? They didn’t have to sacrifice any significant time or worry about glitches with their other software (accounting, payments) while implementing Vend to take over back-office tasks such as inventory management and sales tracking. Two years into their tenure as brick and mortar merchants, Abel and Lilani have added two PCs to their original one PC and cash drawer, and they’re looking into including iPad in that setup. To complete their tailored retail management solution, HealthPost integrated Vend with Smartpay for payments and Xero for accounting. 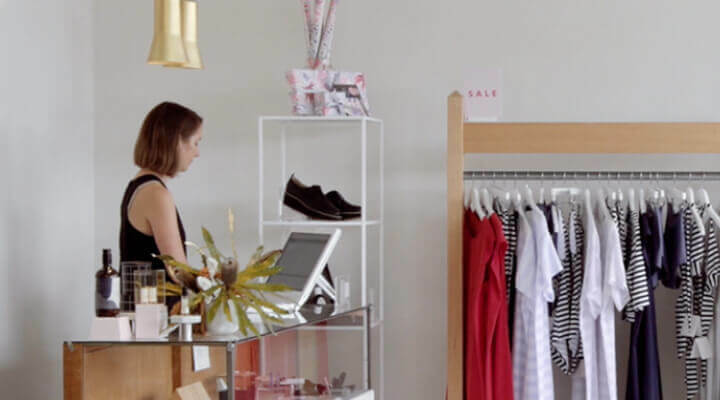 75% YOY increase in the retail store, the flexibility to easily add or remove registers, the freedom to access data from anywhere, an improved customer experience, and the ability to customise their small-business solution with Vend’s plugins. 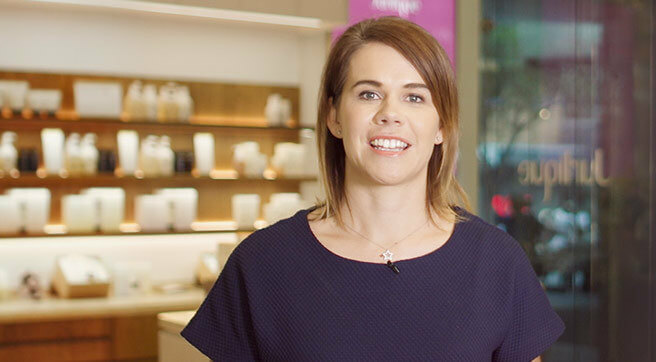 Since using Vend, HealthPost has seen a major improvement in their customer experience and business success, experiencing a 75% year over year (YOY) increase in sales in their Auckland shop. Vend has also allowed HealthPost to improve their customer experience and to better satisfy shoppers’ needs, and its many integrations with other cloud-based softwares have been a boon to the business’s functioning. For example? 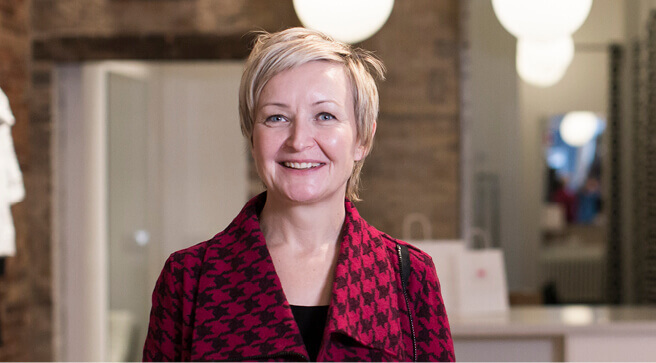 “Having Vend and Xero work so well together has made the whole operational experience a breeze,” Lilani says. With that renewed time, the HealthPost team is free to focus on what makes the business truly special: its commitment both to environmental, cultural, and ethical sustainability and to Linley’s original guiding principles of empathy, integrity, and accessibility. And they’ve put their efforts to good use: through HealthPost’s Better World Donation Programme, the retailer has given $774,546 (and counting) to humanitarian, animal, and environmental charities. See how Kuwaii used Vend to double their business size. See how Bergstrom Originals grew sales 20% by adding Shopify.